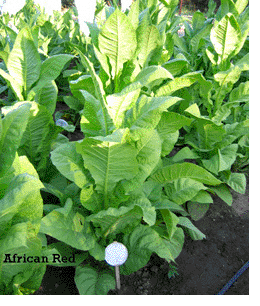 Cigar Varieties Archives - The Online Tobacco Seed Store. 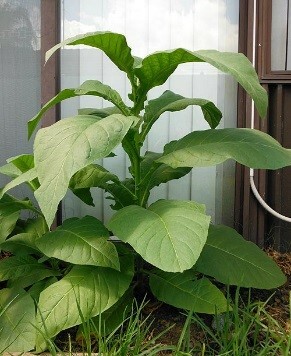 A heirloom Maryland type tobacco. 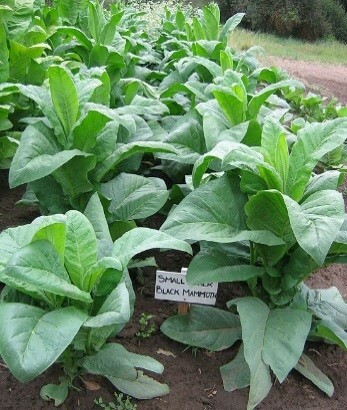 A very good producer with sharp pointed leaves growing to over 30 inches long and 16 inches wide. Air cures easily to a rich reddish brown color. A medium flavored smoke which is excellent for cigarettes, alone, or as a blend. Also used in cigars and pipe tobaccos. Matures in 60-65 days. Although some growers have reported heavy suckering with Catterton, ours have produced nearly none. This variety is one of our personal favorites. This is a white stemmed heirloom Burley that grows 5-6 feet in height. It produces few suckers and its pyramidal plant form with closely spaced leaves give it good wind resistance. 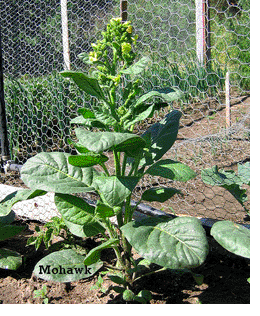 The leaves are up to 30 inches long, turn a light yellow when ripe and are easy to cure. Matures in 60-65 days. 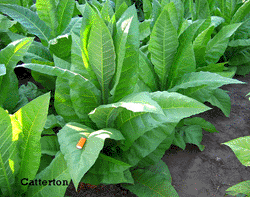 Silk Leaf is an old heirloom Virginian variety which has regained popularity among growers in recent years. It grows to 6 feet in height and is a good producer of leaves averaging 20″ inches long by 12″ wide.. Matures in 65-70 days. 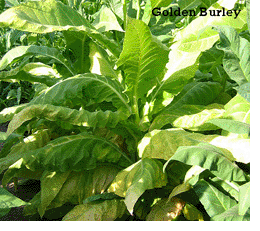 Used mainly as a cigarette tobacco for its mild flavor, or as a pipe blend. Goose Creek Red is named after a small river that runs into the Charleston Harbor. 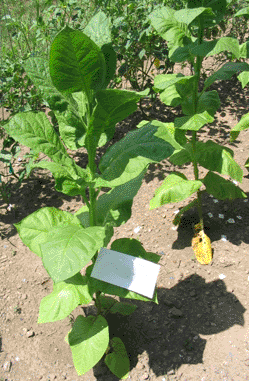 This dark Virginian type tobacco is air cures to a deep reddish brown color and makes an excellent pipe or full flavored cigarette blend. It has a silky feel, making it ideal as a wrapper for cigars. Grows to about 6 feet in height and matures in 65 days. 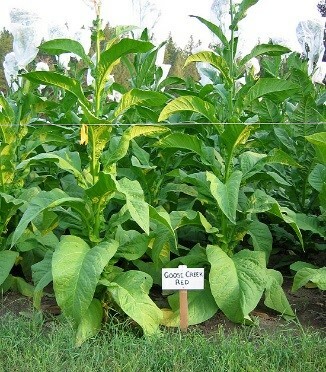 A deep dark tobacco that gives good weight and supports itself very well. 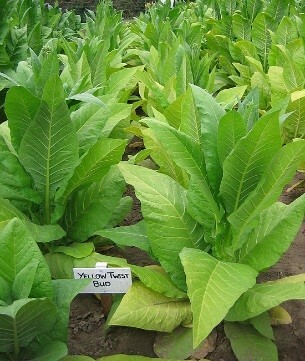 This is a tobacco prized by growers because it provides a great wrapper tobacco or a premium snuff tobacco when ripe. 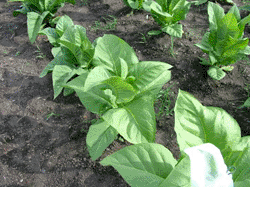 A good tobacco for beginners learning to roll their own cigars or make snuff.